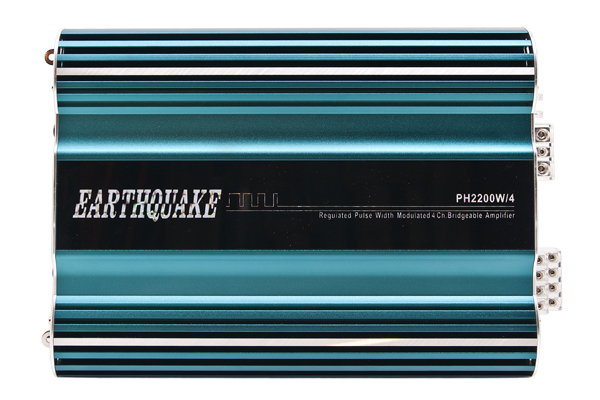 The PowerHouse Class A/B amplifiers perform much better than any normal output stage on the market. This technology allows these amps to produce more power while putting less of a load on your vehicle’s electrical system. This means more power to your speakers, no thermal shut-down problems, and longer play times than the competition. Additionally, they deliver an amazing frequency response and distortion as low as 0.001% .